Maruti sold 17,944 units of the Baleno in February 2019, a slight increase over January. Despite a slight drop in sales from January, Elite i20 is still the second best-selling car in the segment. Honda Jazz registered the lowest month-on-month growth of -29.77 per cent. Polo reclaims third spot with more than 1500 units sold in February. The premium hatchback segment is amongst the most popular in India. But which was the most popular model in the month of February 2019? Well, let’s take a look at the numbers. 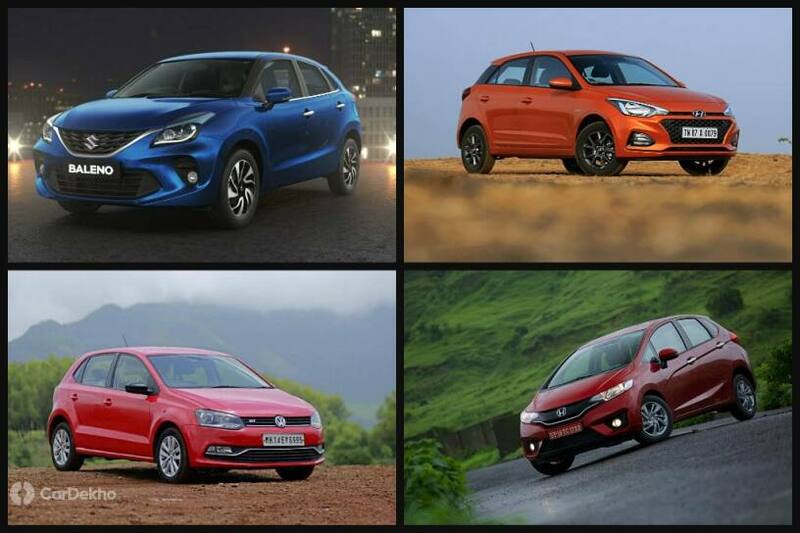 Baleno leads the way: Maruti’s premium hatch, sold exclusively through the Nexa chain of showrooms, has a significant lead over the competition. Nearly 18,000 units of the Baleno were dispatched in February which was an increase of 7.33 per cent over January sales figures. The model’s market share currently stands at 55.89 per cent which is an increase of 7.87 per cent compared to last year. This spike in popularity may have been aided by the launch of the facelifted Baleno at the start of that month. Elite i20 on the decline: The Hyundai is a distant second from the Maruti and appears to be slipping in popularity. Even though it sold more than 11,500 units in February, it registered a decline of 1.71 per cent compared to January. The Elite i20 has also lost some market share since last year, which now stands at 35.96 per cent. Jazz lost out the most: The Honda Jazz was the third most popular premium hatchback in January, but saw a 29.77 per cent drop in month-on-month demand in February. It only sold 1085 units as compared to 1545 units the month before and is currently at the bottom of the segment. Polo’s popularity rises: Volkswagen’s premium hatchback has reclaimed the third spot in this list with a 7.22 per cent month-on-month growth, thanks to the Jazz’s decline. In February, the Polo saw its demand and market share in the segment soar to over 1500 units and 4.76 per cent respectively.